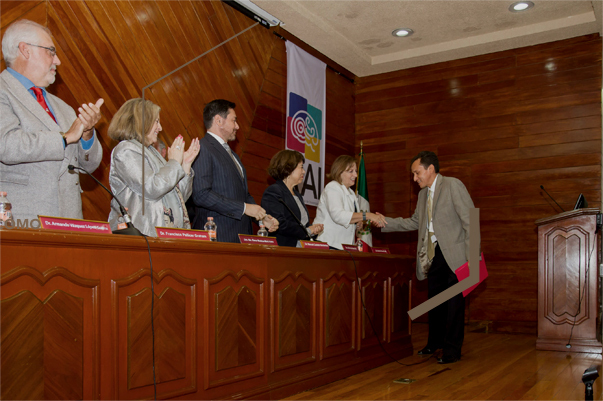 Fundación DR Manuel Camelo A.C. – Fundación dedicada al apoyo a la investigación en el área de Psiquiatría y Salud Mental. The objective of the foundation is to promote, develop, protect and stimulate research in the field of psychiatry and mental health in our country, and to combat the stigma and discrimination against mental disorders. The foundation supports the development of research. Participate and accomplish your research project. Register your project to qualify for a prestigious national award. 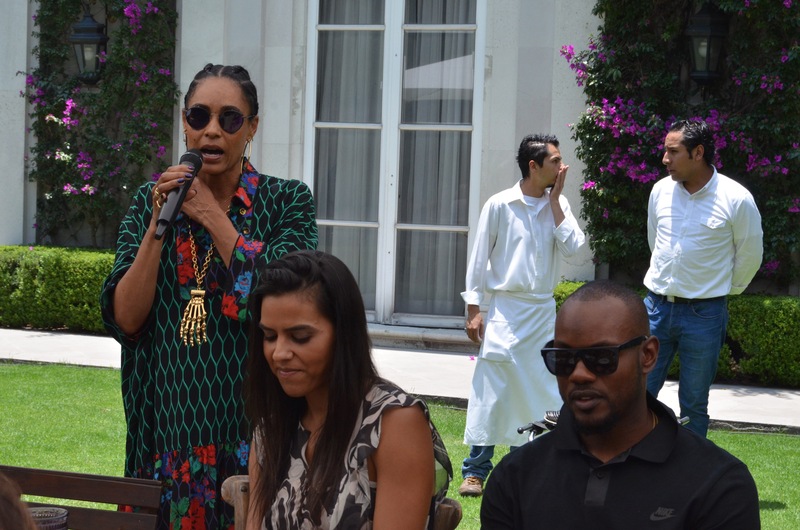 The Source Summit arrives in Mexico to benefit the Dr. Manuel Camelo Foundation. The Source Summit through various events focusing on Wellness support the Dr. Manuel Camelo Foundation. 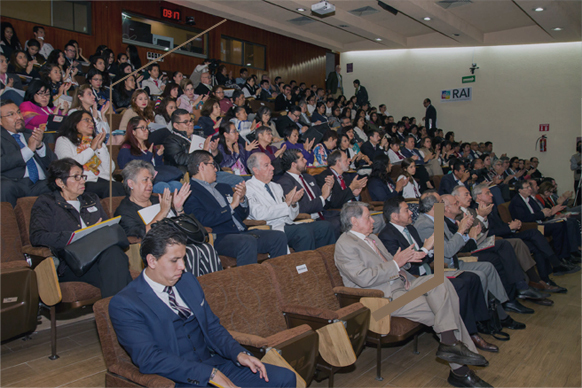 A conference by Angela Davis and recipes by chef Eduardo Garcia have shown us that by exercising, maintaining a healthy diet and thinking in a positive manner we can prevent mental health disorders.